Lietenant General Stephen Twitty gives a speech after becoming the 38th First Army Commanding General at a change of command ceremony on Arsenal Island. Soldiers and guests shake hands with outgoing First Army Commanding General Lieutenant General Michael Tucker. A new leader took over First Army today. Lieutenant General Stephen Twitty became the 38th commanding general at a change of command ceremony on Arsenal Island. First Army serves as a mobilization, readiness and training command. When the president of the United States says go, we have to be ready to go at a moment's notice. So that's going to be my charter — to ensure that we don't put soldiers in harm's way, that they're well trained and they're ready to do the mission. Twitty comes to First Army from Fort Bliss, Texas, where he served as commanding general of the lst Armored Division and the Army Garrison. He takes over from Lieutenant General Michael Tucker who plans to retire after 44 years in the Army - Tucker has led First Army for three years. Tucker became choked up during his remarks at the ceremony, thanking his wife and reflecting on how the service has changed over the years. He enlisted at the age of 17, and says the Army is far better today. It's because of the great leaders the Army's had. We treat soldiers with dignity and respect today at a level that I've never seen in my life. I am absolutely proud to be part of an organization that is able to do that and stand as an example to the American people. A new leader will soon take over First Army, based on Arsenal Island. 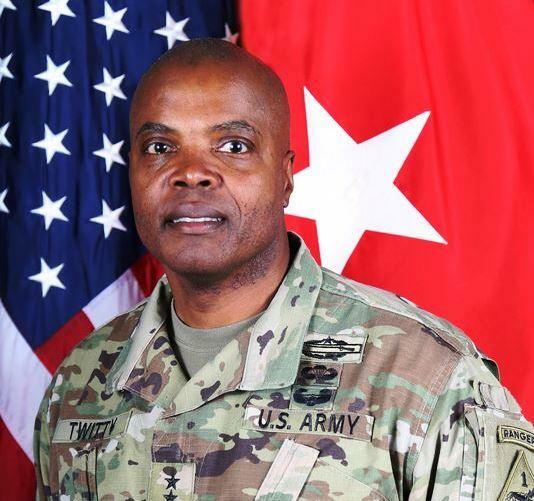 Following confirmation by the US Senate, the Army has announced the choice of Major General Stephen Twitty, and promotion to Lieutenant General. An Iowa native will be the next leader of the Army Garrison on Arsenal Island. 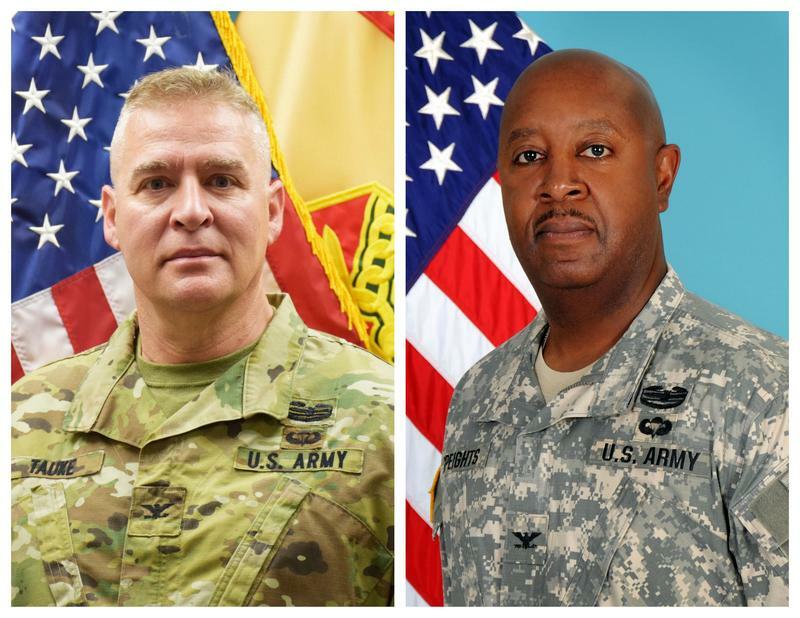 Friday morning, during a change of command ceremony, Colonel Kenneth Tauke will take over from Colonel Elmer Speights. Speights has been commander of the Garrison for three years.